Charge all your Samsung Gear with 4XEM USB power adapter, 4XSAMCHARGER. 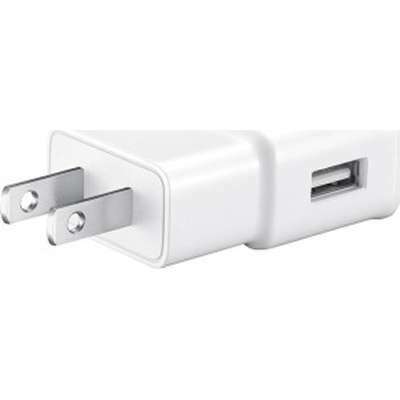 It makes it very convenient for you to charge your devices from any regular wall outlet. Our Samsung compatible devices deliver dependable performance and durability with the reinforced molded design to prevent excessive usage wear. 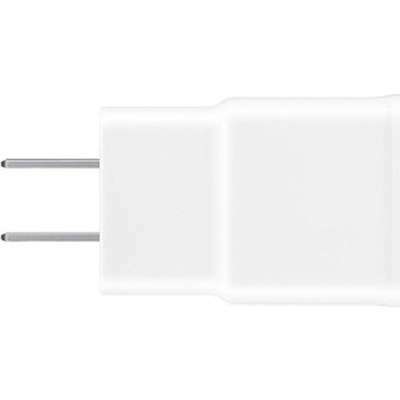 Problem it solves: The 4XEM Samsung wall charger makes a perfect high quality backup or replacement charger for all your Samsung devices. When charging, or transferring data to and from any Samsung device, always trust 4XEM Connectivity!